If you would like someone to contact you with information about transportation, please provide your information in the form at the bottom of this page. 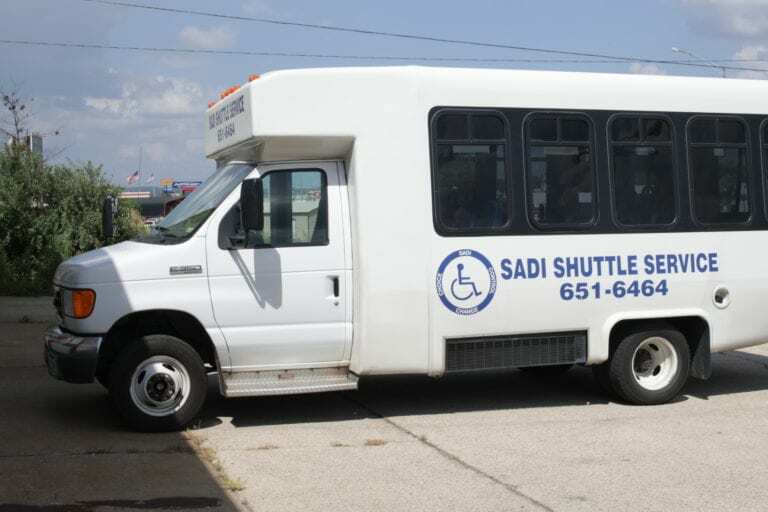 Any person with a disability residing within the city limits of Cape Girardeau, Chaffee, Jackson, and/or Scott City needing transportation services may become a registered rider of the SADI Shuttle Program. Riders must be a person with a disability. An adult must accompany any minor child and have an appropriate car seat as required by law. 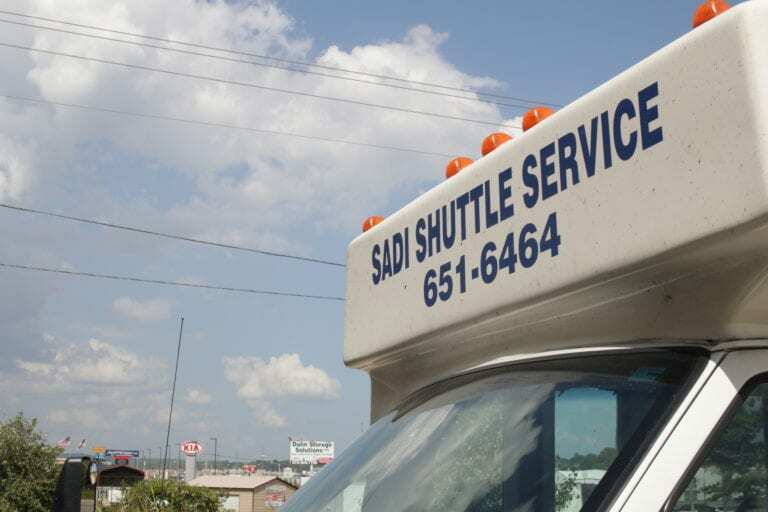 All riders must register at the SADI office prior to scheduling a ride. 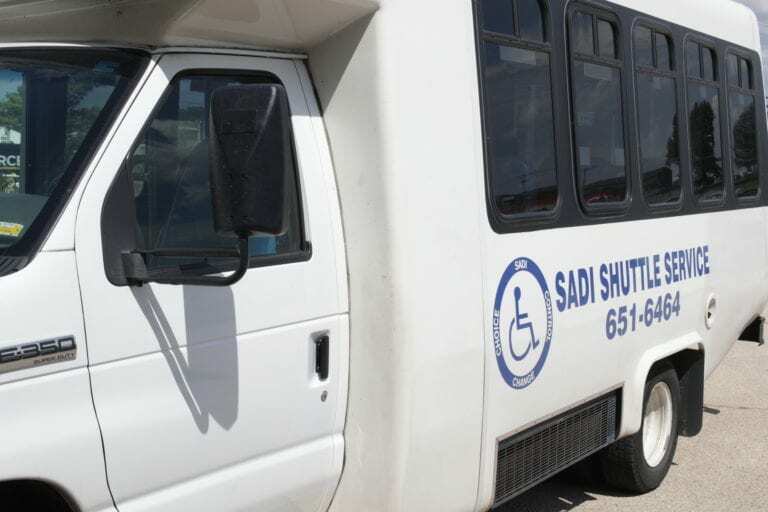 If accomodations are needed, please contact the SADI office. All pre-scheduled rides for employment will take precedence over on demand calls. When a consumer has a scheduled weekly/monthly ride for anything other than employment, the date is only tentatively scheduled and will need to be re-scheduled, should a rider need that time slot for employment purposes. No smoking, chewing tobacco, eating or drinking will be allowed inside the shuttle. All consumers in wheelchairs must be appropriately restrained with the lockdown system to ensure safety. 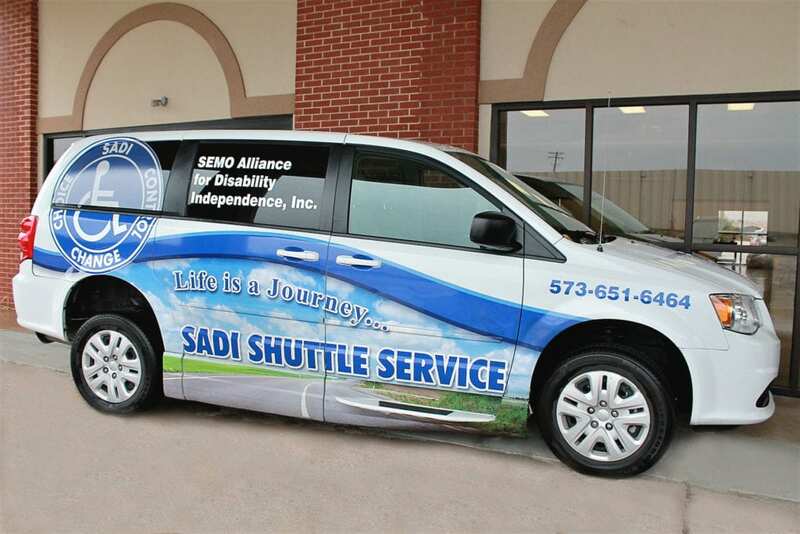 If a scheduled appointment is canceled, the consumer must make sure that the SEMO Alliance for Disability Independence office is notified immediately. SADI is not responsible for any personal items left in the vehicle. SADI has changed my life a whole lot. Got my mind off myself and onto something else. I have many Angels at SADI. Please fill out the form if you would like to receive more information about this program or service. An asterisk indicates that the selected field is required before submission.